You are here: Home / St. Petersburg / Bento is Now Open! 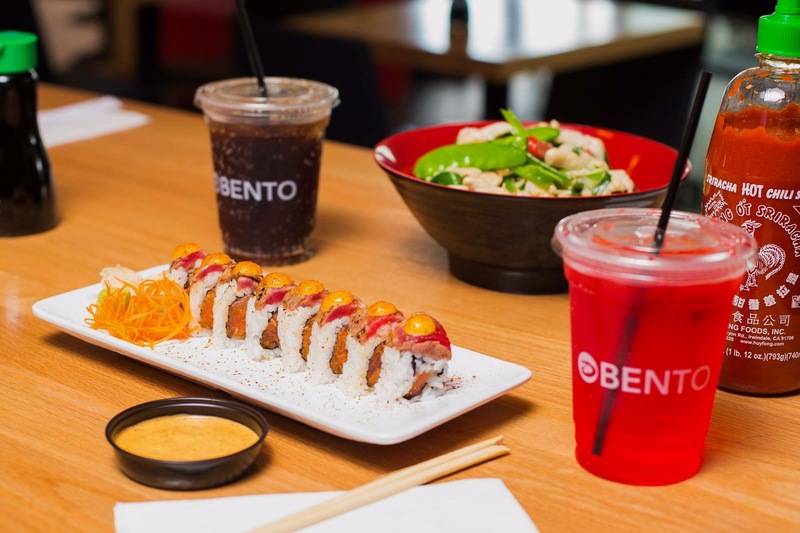 Bento has a location in St. Petersburg! They can be found inside the Camden Pier District retail space on 3rd St. S.
The serve a wide variety of products such as: sushi, poke bowls, rice bowls, and boba tea. https://www.luxuryandbeachrealty.com/wp-content/uploads/2018/09/Bento.jpg 1280 1920 admin https://luxuryandbeachrealty.com/wp-content/uploads/2015/05/logo.png admin2018-09-25 20:04:202018-09-25 20:07:25Bento is Now Open! The Peabody is Now Open! The Left Bank Bistro is Now Open!